Tom Ford presents his new fragrance inspired by the mystery and luxury of the Middle East. 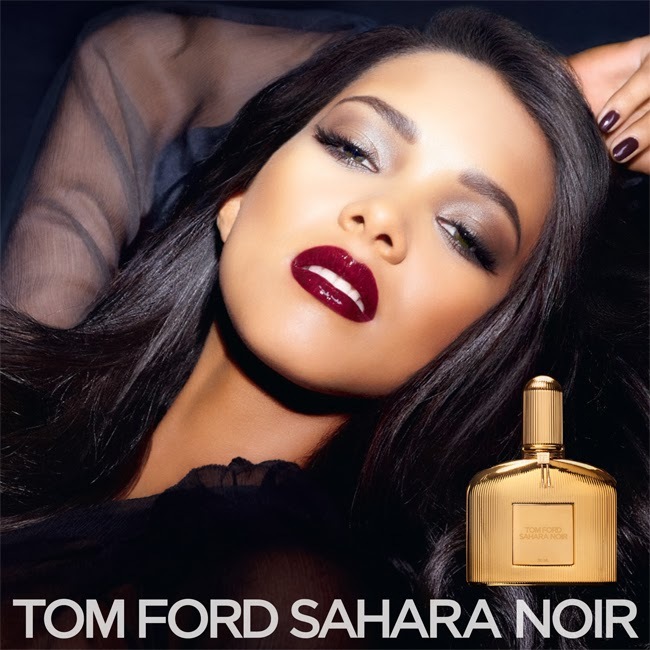 Evoking the untamed beauty of the Arabian peninsula, Sahara Noir is Tom Ford's Ode to the enchanting power of one of that land's most treasured ingredients: Frankincense, a precious desert resin. Introducing Tom Ford's audacious new red lip and nail pairings: two duos of classic crimson or sumptuous cherry shades inspired by the daring femininity of his Private Blend fragrance, Jasmin Rouge. They evoke the scent's decadent, spiced floral notes and iconic red bottle. Ice Queen is a quartet of subtle blues and icy grays that deliver a modern take on a classic statement-making color. Curated for maximum effect, this combination of transforming, yet accessible colors glide on in sleek formulas ranging from a frosty white sheen to a stunning silvered blue metallic to a daring slate blue matte. 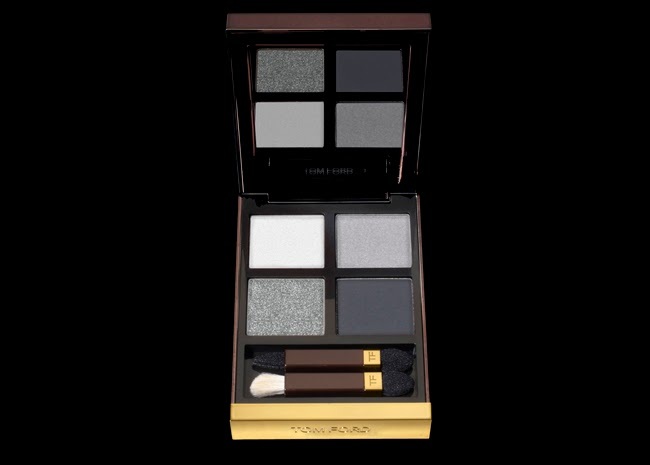 A personalized selection of four Tom Ford Lip Colors presented in an elegant, mahogany-colored Tom Ford box. 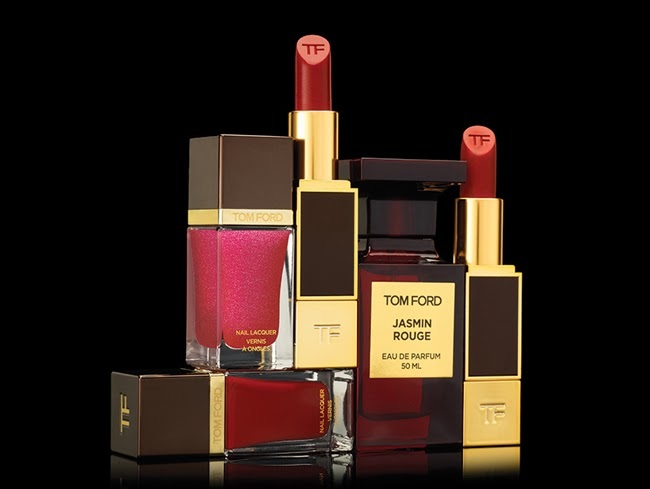 A personalized selection of two Tom Ford Lip Colors and two Tom Ford Nail Lacquers presented in an elegant, mahogany-colored Tom Ford box. 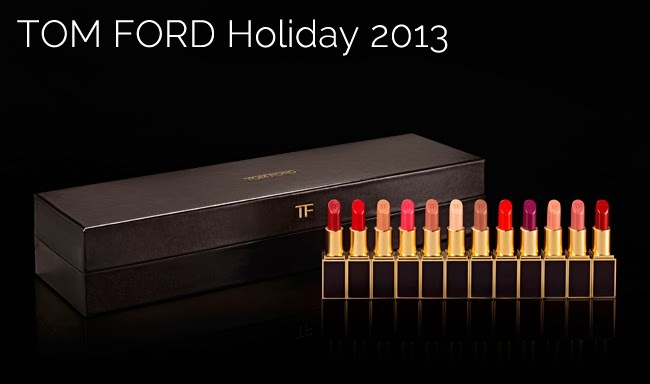 A personalized selection of twelve Tom Ford Lip Colors presented in an elegant, mahogany-colored Tom Ford box.